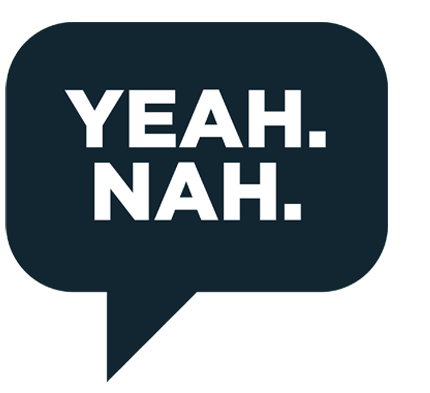 We all hear that word a lot in kiwi dialect - "Yeahnah", which literally translates as 'Yes/No'1. You might assume that this combination of both a positive and negative affirmation together is simply a laboured, slightly retarded, way of saying 'Maybe". This is a common mistake. In fact, it's meaning depends entirely on the context. Sometimes it means 'Yes', other times, it means 'No'. But mostly, it means nothing at all, and is just a way of filling space while the person thinks of something better to say. But in answer to the question, "Should I change accountants" it means "Well, you should certainly think about it." And to help you begin thinking about it, think about the fact that MSBCA has as extensive range of accounting knowledge, skills, expertise and experience. We know what we are doing. And we do it pretty darn well. Think about changing to us - you won't regret it. Take a look at our portfolio of Client Services. With this information, we'll work with you to develop action strategies to improve your bottom line. Our aim is to ensure your business achieves the potential it's capable of. We have the know-how and experience to offer advice to help you run your business more effectively. We are practiced in acting as a sounding board for management, bringing to the relationship years of experience in business growth. We can identify key performance indicators in your business, so you can view your progress and measure your success. We are able to monitor whether your business is as competitive, focused, and profitable as it can be. We offer flexible strategies, designed to address the issues affecting your unique business. Let us give your business a health check. Take the practical advice we can give to ensure the continual success of your venture. If you have a good idea for a new business venture but don't have the expertise in the legal and financial aspects of creating a new business, we can help you. Company legislation requires businesses to perform many administration tasks that take up a lot of valuable company time. The last thing you need as a business owner is to be stressed out trying to ensure you are complying with the Companies Act 1993. The possible threat of penalties for failing to keep up with the changing rules is too great a risk to take. We can relieve this burden for you. We have the necessary expertise to assist in a variety of areas in relation to residential and commercial property. A trust provides a valuable way of protecting the assets you have accumulated for the benefit of others. We have extensive experience and so are able to offer specialist advice on Trust formation, ensuring all statutory requirements are met. Obligations for trustees can often be onerous, and our assistance in Trust administration will be invaluable. In ensuring the long term success of your business, it is critical to establish a well-designed succession plan. Co-ordination of the transition of your business to your successors can be an arduous process. However, with our years of experience we can address the complex issues of business continuation. Whether you are contemplating the addition of new computer hardware, or looking at completely changing your business systems, our team is able to assist you. Let us help you make the right choice when it comes to accounting software. A sound accounting system will help you keep track of your cashflow and give you the option to complete GST returns more easily. Choosing the right system for your business can be a difficult one – after all there are over sixty different accounting packages available in New Zealand, let us guide you to the right fit. Administration of PAYE, statutory sick pay, annual leave etc. The rules relating to FBT payments change on a regular basis. 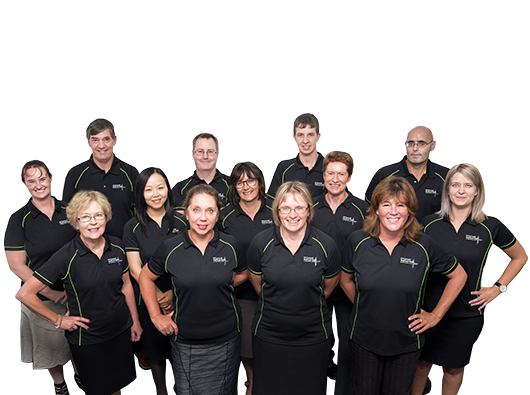 We keep up to date with the world of tax and are able to give advice on the preparation of FBT returns. We are also able to advise on the FBT consequences of proposals you intend to make, allowing you to make fully informed decisions. To achieve a comfortable retirement requires forward planning. You need to consider such things as when you will retire, how much income will be required to allow the retirement you desire, how to acquire that income, and what role the government will play. We can answer these questions and plan for the relaxing retirement you've earned. The most valuable asset in your business is your staff. In recognition of this, and in line with our desire to help you make the most of your business, we can help with HR consulting. Employment Relations - Includes advice on employment agreements, employment legislation, and employee policies and procedures. Health & Safety - Includes assistance with the implementation of systems to ensure compliance with legislation, training on health and safety, and assistance with ACC audits. Recruitment & Selection - Includes assistance with advertising for employees, short listing and interviewing, reference checking. Remuneration - Includes support in administering the payroll, advice on remuneration levels, and guidance with incentive and bonus schemes. Performance Management - Includes assistance in identifying performance measurement criteria, training in how to carry out performance appraisals, guidance for managers in dealing with non-performance problems. Strategic HR - Involves aligning HR strategies with business objectives to ensure the development of a team to drive the improvement of business performance.